Many people, particularly the elderly and the hard of hearing, require audio to be transmitted at a greater volume in order for it to be audible. 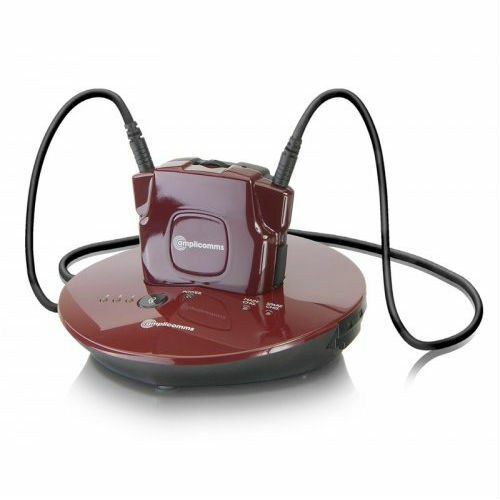 The Amplicomms TV 2510-NL Wireless Amplified Hearing System transmits noise-free sound through an inductive neckloop and is compatible with T-Coil hearing aids and CI receivers. 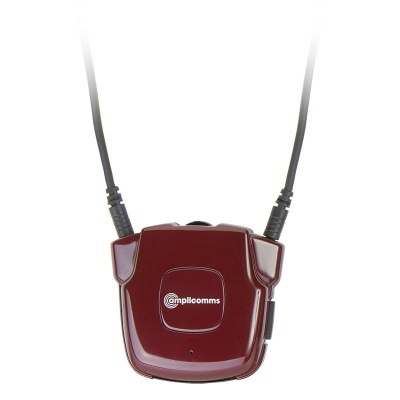 A Toslink/F05 cable and an output device with an optical output are required for using this hearing system. The TV 2510-NL has an easy-to-adjust volume control, as well as adjustable balance and tone control, meaning the audio can be altered to suit your needs. With the addition of 2.4GHz Digital UHF transmission through walls and ceilings, you are not restricted to remaining in the same room as the sound source, providing both a personal and practical listening experience. 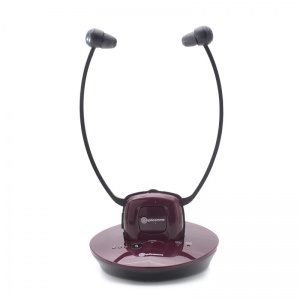 The sensitive built-in microphone can also be activated from the receiver to hear surrounding sound. 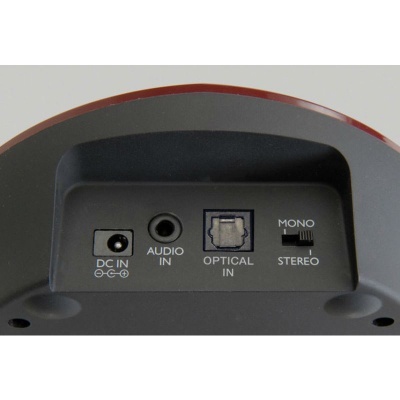 The Amplicomms Hearing System provides a simple plug-and-play function that enables you to easily receive audio through infrared transmission. With a rechargeable battery providing up to nine hours of continuous use, and a dual charging pod to simultaneously charge a second receiver (sold separately), you don’t need to worry about constantly having to return the receiver to the pod. The secured opening and closing connection on the neckloop also makes it easier to wear, so you can comfortably enjoy amplified audio at the volume you prefer.